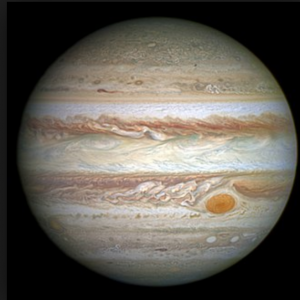 On 10 November 2019 Jupiter enters his own sign Sagittarius. 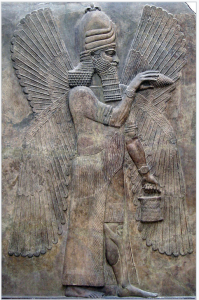 On that day I will consecrate Jupiter talismans according to the rules of the ancient Babylonian priests. Symptoms of poorly placed Jupiter you can find HERE.